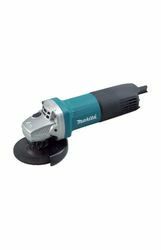 We are a leading company involved in manufacturing, supplying and trading an extensive range of Grinders. 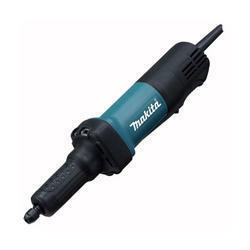 These are available in market at very reasonable prices. 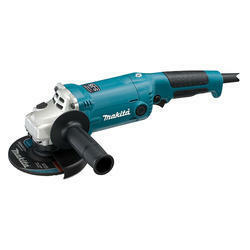 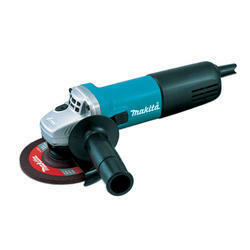 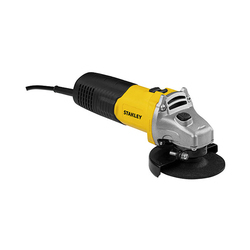 We are engaged in offering Angle Grinder. 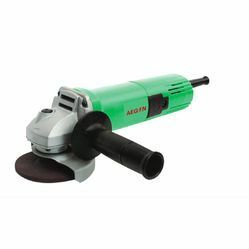 Owing to their smooth operations and long working life the provided angle grinders are widely appreciated in various sectors. 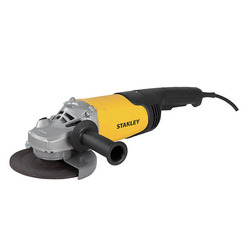 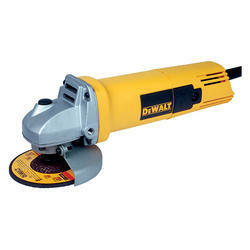 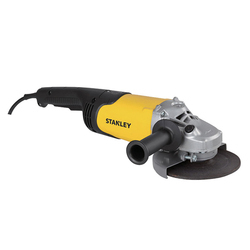 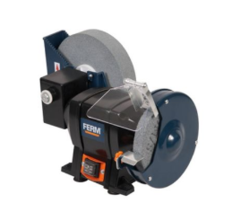 Our offered angle grinders are manufactured by using high grade materials. 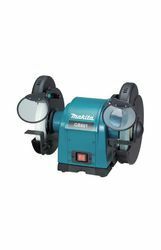 In order to meet the each and individual requirements of our client, we offer our qualitative angle grinders in customized options as per their given specifications. 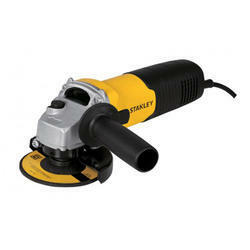 We are instrumental in offering Die Grinder to our clients. 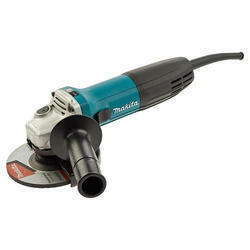 These are in high demand for polishing applications. 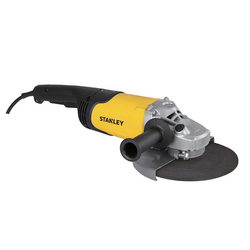 It requires low maintenance and is designed with high quality material under the supervision of our talented and skilled team who assures the best quality and scheduled delivery to our clients. 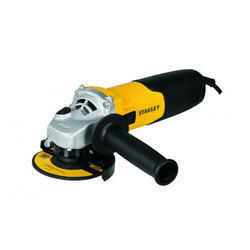 We are well known for manufacturing quality oriented products. 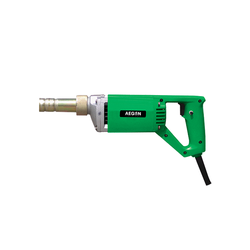 We also supply other brands of Power Tools in our effort to provide customers with a diverse range of tools for all DIY, Semi-Professional, Professional, and Industrial applications. 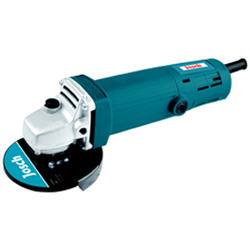 Our commitment to provide the best quality in power tools remains a top priority as we offer Josch, Dewalt, Stanley, Hitachi, Dewalt, Makita, etc. 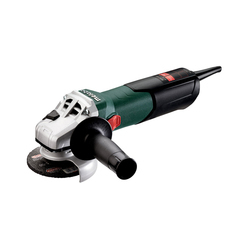 We are a top notch supplier of Metabo Grinders. 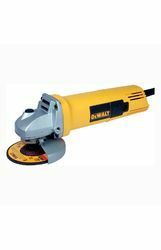 Low fatigue as never before: compact angle grinder with smallest handle circumference in its class for perfect ergonomics. 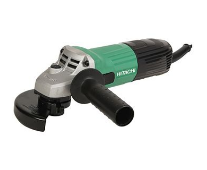 New, patent-pending Metabo Marathon-motor with up to 50% more torque and up to 20% higher overload capacity for quicker material removal and longer service life. 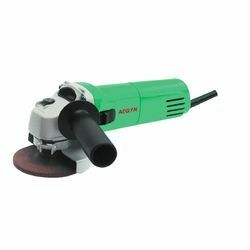 Metabo S-automatic Safety Clutch: minimises kick-back to the lowest level when the disc jams unexpectedly - for maximum user safety and swift progress. 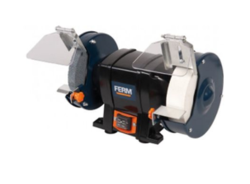 Gear housing can be unscrewed, rotated in 90 degree steps and remounted for left-handed operation or cutting. 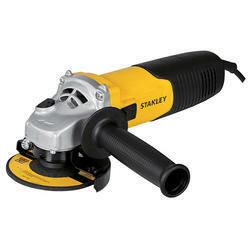 Auto-stop carbon brushes to protect the motor.